The ASUS ZenWatch 2 is on its way to store shelves, so it’s only natural that we are starting to see more deals on the previous iteration. The ASUS ZenWatch has already been available for $129.99 from Google, Amazon and Best Buy, in the recent past. The newest deal comes from Newegg, which is offering the Android Wear smart watch for only $124. Is there a catch? Well… not quite. It’s not really a catch – it’s just that you do have to take multiple steps to get the price down to this level. For starters, you need to add your device to your cart and add the coupon code “VCO2015BTS”, after inputting your email. This will bring the price down to $139 (from $149). You will also notice that the purchase already includes a $15 mail-in rebate. The customer will need to fill out and send the included form. This will effectively bring the price down to $124! Yes, it takes some steps and the process may be a bit annoying, but this is one of the best deals we have seen on this product. 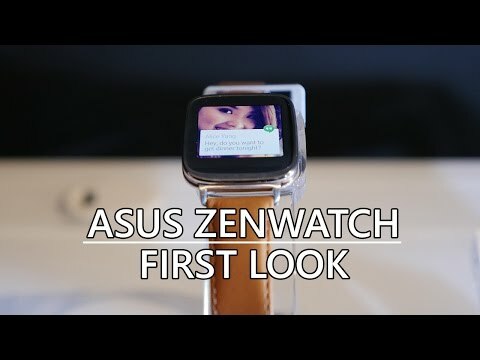 Now, the real question is whether you want to get the ASUS ZenWatch or prefer to wait for the second iteration. This is definitely a great deal, but it’s only for those who feel like the ASUS ZenWatch can really take care of all their wearable needs. Go ahead and read our full ZenWatch review to find out if this product will suit your needs. If it doesn’t, just head to our post on the best Android watches of 2015. One of them will be to your liking! 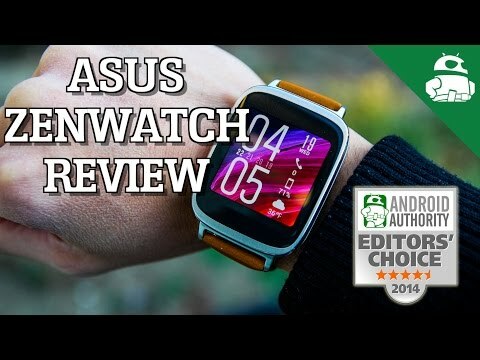 Is anyone signing up for this ASUS ZenWatch deal?